Good cooking-the kind that merits oohs and aahs-is the result of lots of practice and the right techniques (although I bet many of our Cook'n subscribers just came to earth with this kind of talent). Now that cooler weather is upon us (meaning more time for kitchen pursuits), how about talking about a few techniques that can take a basic Italian dinner from "ho hum" to "holy cow!"? Meatballs and garlic bread, specifically. Let's start with meatballs. These jewels can add stunning pizzazz to any marinara dish. Meatballs contribute heartiness, create a pretty presentation, and pack an interesting flavor and texture into one dish. And the goal is always moist, light meatballs. Meatballs are more than hamburgers with seasonings and a round shape. Unlike hamburgers, which are best cooked rare or medium-rare, meatballs are cooked until well-done. But this usually leads to them turning into dry, tough golf-balls. Can you relate? · White bread soaked in buttermilk is the best binder for meatballs; it gives them a creamy texture and an appealing tang. An egg yolk keeps meatballs most and light. A mixture of ground beef and ground pork tastes best. 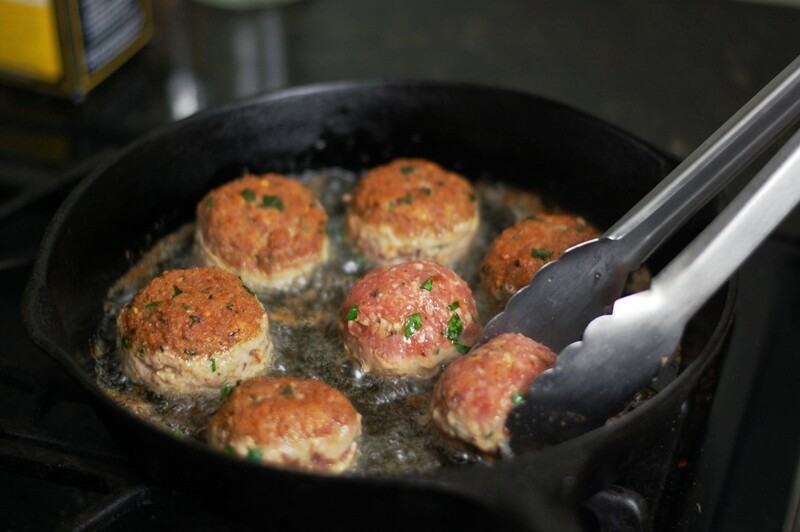 · Pan-frying browns the exterior of the meatballs while keeping the interior moist. 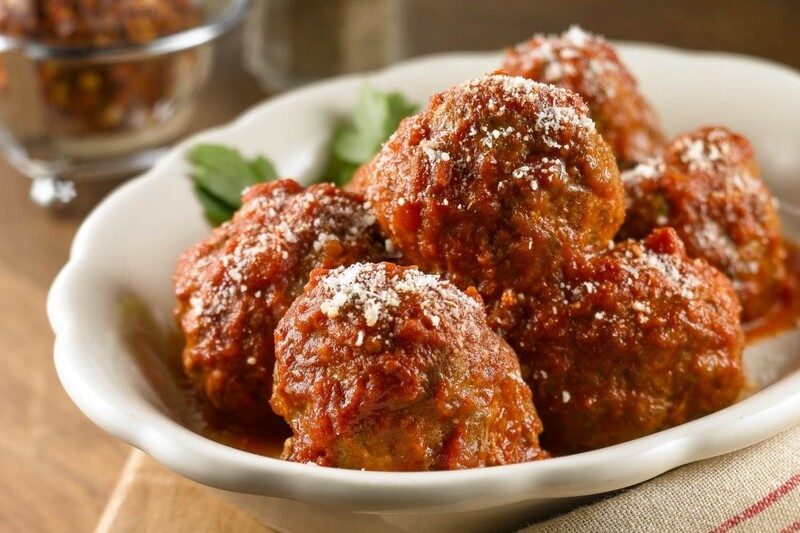 · Building the tomato sauce on top of the browned bits left in the pan after frying the meatballs makes for a heartier, more robust-tasting sauce. And speaking of pan-frying the meatballs, here's what the folks at America's Test Kitchen say about this: "We found that meatballs taste best when browned evenly on all sides. Their round shape makes this a challenge, though. Our solution is to brown the two broader sides of the meatballs first and then use tongs to stand the meatballs on their sides so they can finish browning. If necessary, lean the meatballs up against one another as they brown. A little time consuming, but well worth the effort." And speaking of sauce, let's not overlook its importance as a meatball partner. Meatballs need a thick, smooth sauce-the kind produced by canned crushed tomatoes. Sauces made with whole or diced tomatoes turn out too chunky and more liquidy; they don't meld with the meatballs well and tend to make them soggy. So remember, its canned crushed tomatoes for this dish. · Use toasted garlic; toasting whole garlic cloves will tame their harshness. And dry-toasting garlic is the best technique for toasting garlic. Here's how: Place unpeeled garlic cloves in a dry skillet over medium heat. Move them around as they heat through, allowing them to toast. Shake the pan occasionally, until the skins are golden brown, about 8 minutes. Be careful not to let them burn-burnt garlic is nasty and has no recovery. When the cloves are cool enough to handle, skin and mince them. 9 to 10 fat garlic cloves should yield approximately 3 tablespoons of minced garlic. · Use a football-shaped loaf of Italian bread; slice it lengthwise, then leave the bread unwrapped as it bakes to achieve the crispiest crust. 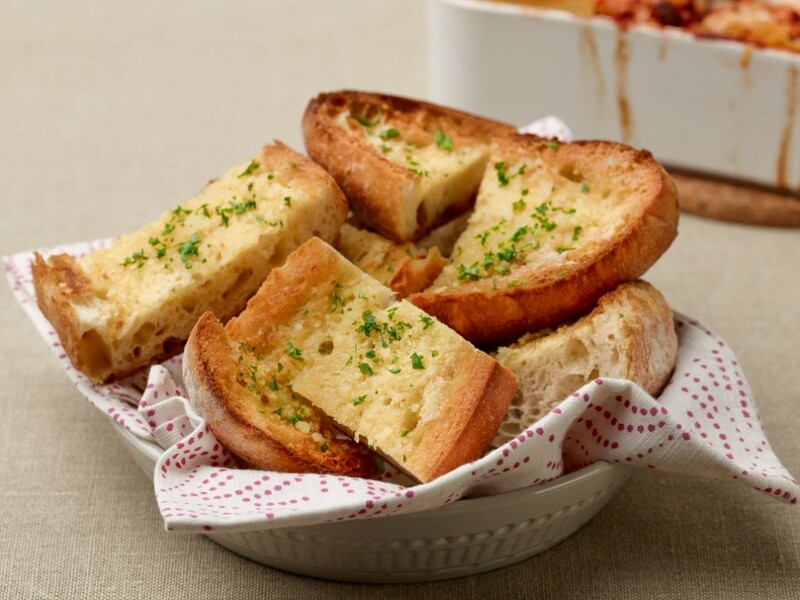 · Mix softened butter, minced garlic and cheese together and spread mixture onto both loaf halves. · Toast buttered halves, buttered side up, on a rimmed baking sheet for 5 to 10 minutes. There you go-a few techniques that when practiced will take a basic Italian dinner to new heights. 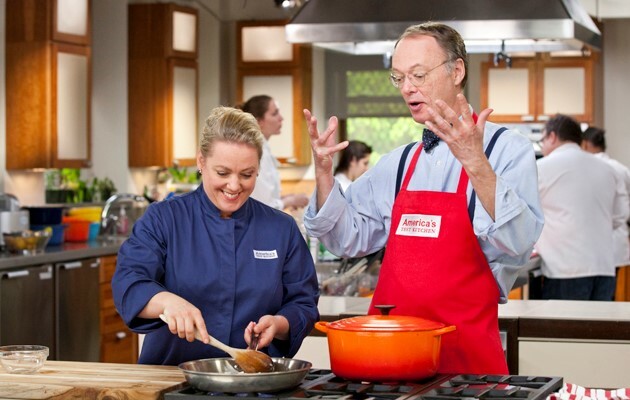 And while we never want to get obsessive about our cooking, finding and using the best techniques never hurts.